Seeing this project made my heart melt. This is a craft I saw in a kindergarten class. 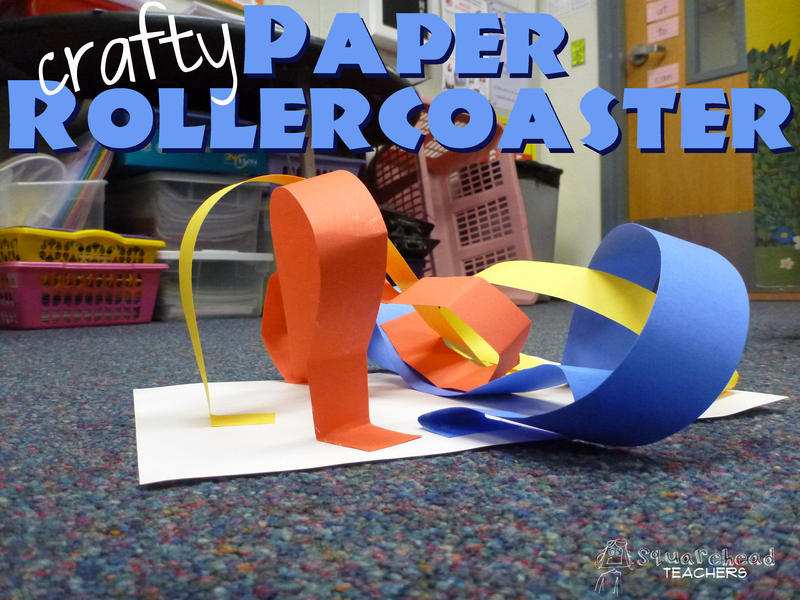 It’s a paper roller-coaster! 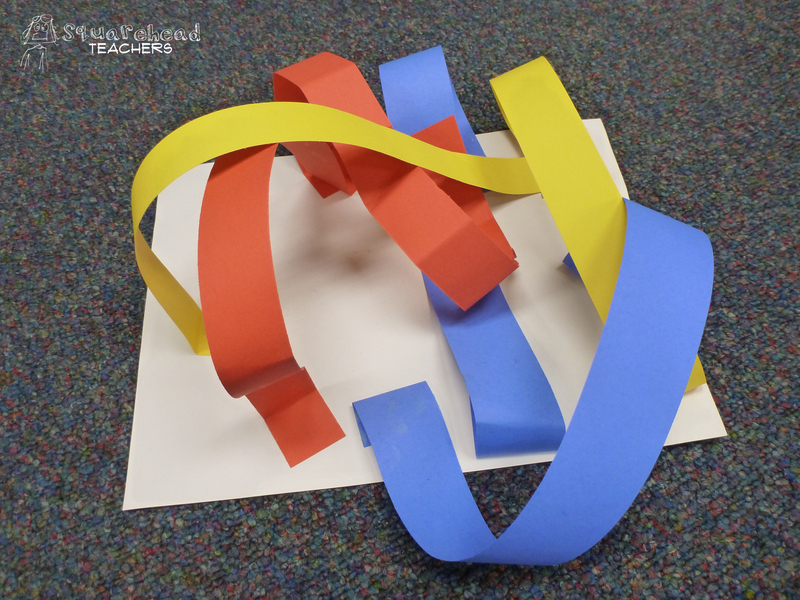 The teacher talked about primary colors and then let them use strips of colored construction paper to build roller-coasters! They used card stock for the base and regular white glue to build the coaster. I just love it! I took these pictures a few days after they did the project, so the paper isn’t as strong and got kinda floppy. Sorry! This entry was posted in Art/Crafts and tagged Art/Crafts, Children, colors, Education, Elementary School, Homeschool, Kids, kindergarten, roller-coaster, Teacher Resources, Teachers, Teaching by Squarehead Teachers. Bookmark the permalink. I like the concept of turning paper sculptures into a roller coaster! Really cool. Thanks! I snagged this from my best friend’s mom, who’s taught kindergarten for years and years. Thanks for stopping by!